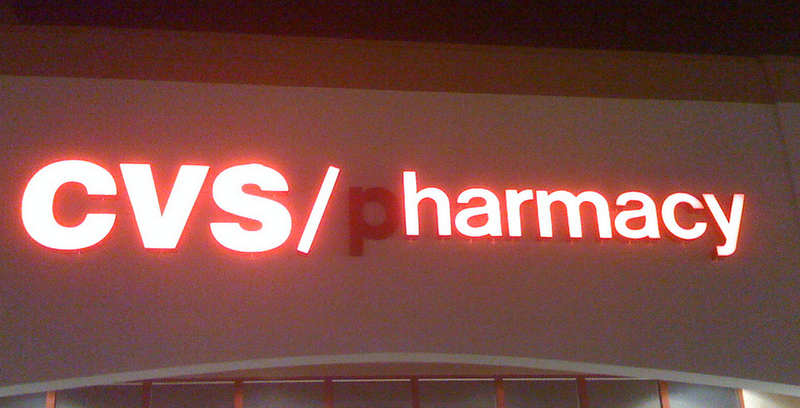 Why Did CVS & Rite-Aid Stop Taking Apple Pay? After nearly a week of accepting payment via the recently launched Apple Pay system, both CVS and Rite-Aid suddenly stopped offering this option to shoppers over the weekend. And neither retailer is giving a reason why, though it appears to be part of a retail-industry effort to eventually roll out its own payment system. Rite-Aid will only say that it is “continually evaluating various forms of mobile payment technologies,” and that the drugstore chain is “committed to offering convenient, reliable, and secure payment methods that meet the needs of our customers,” but none of that actually explains why Rite-Aid opted to pull the plug on Apple Pay after only a few days. Meanwhile, CVS has thus far remained mum on why it no longer accepts Apple Pay. As Bloomberg BusinessWeek points out, the stores didn’t just disable Apple’s new service, which lets users pay at the cashier with a tap of your iPhone, but that they also stopped offering competing tap-to-pay systems Google Wallet and Softcard. While Rite-Aid and CVS aren’t telling people why they can’t use Apple Pay or these other options anymore, many analysts believe that it’s a preemptive move in advance of the impending launch of CurrentC, a payment system being developed by Merchant Customer Exchange, a consortium of dozens of major retailers — including Rite-Aid, CVS, Best Buy, and Walmart — that is fighting against the major payment card networks by attempting to cut out the middle man completely. CurrentC would not only mean that retailers would avoid the swipe fees that they pay to card networks every time a customer makes a credit/debit card purchase, it would also give the stores greater ability to collect data about individual customers’ shopping habits across multiple retailers. This stands in direct contrast to the privacy which Apple Pay reportedly offers to its users, as the retailers who accept this form of payment receive virtually no information about the customer. “Clearly Rite Aid and CVS are making a business decision over a customer satisfaction decision,” Patrick Moorhead, president of Moor Insights & Strategy, tells CNBC.